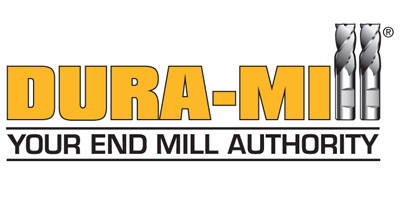 Dura-Mill is a family owned business operation in a 15,000 sq. ft. state-of-the-art manufacturing facility located in ‘Upstate’ New York. Dura-Mill is committed to providing it’s customers with consistent high quality carbide end mills. Dura-Mill has established itself as a technical leader by introducing numerous cutting tool innovations. Our products are highly regarded and considered to be among the best in the industry. Van F. Belknap Company, Inc.